SINGAPORE (July 17): UOB KayHian is recommending take up Nesta Investment’s offer to privatise Global Logistic Properties as it is above the brokerage’s target price of S$2.75 and the offer premium is also in line with past property privatisations. The offer price of S$3.38/share, at a 25% upside to the closing price of S$2.70 on July 12, is 1.3x GLP’s book value of S$2.60/share and at parity to its RNAV of S$3.39/share. Over the last 10 years, “the average premium to the last traded price was about 26%, in line with the offer for GLP,” says Vikrant Pandey in a Monday report. These included the privatisation of Sim Lian at a 14.9% premium over the last traded price; Keppel Land, privatised at a 20% premium; Singapore Land privatised an 11.2% premium to the last traded price; SC Global privatised at a 49.4% premium; Allgreen, privatised at a 39% premium, MCL Land at a 25% premium and SoilBuild which announced plans for a voluntary delisting at a 13.5% premium over the last traded price. In addition, Nesta says the offer price will not be reduced by the proposed cash dividend of 6 Singapore cents per share announced on May 19. Pandey says the deal will bring other privatisation plays back in focus, including Wheelock, GuocoLand, Wing Tai, Ho Bee and Hiap Hoe. The potential GLP delisting will benefit other indexed property stocks with CapitaLand as a key beneficiary as fund managers seek alternatives to allocate property funds. GIC, as the single largest shareholder (36.8% stake), has provided an irrevocable undertaking to the offeror to vote in favour of the scheme. 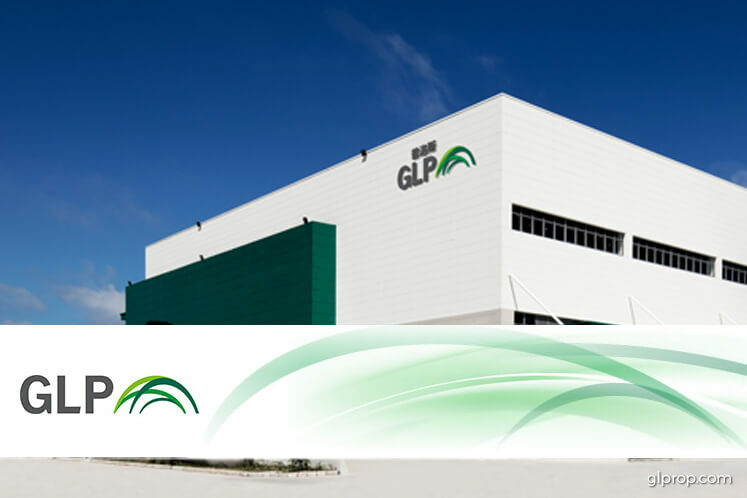 GLP's independent directors have made a preliminary recommendation to shareholders to vote in favour of the scheme, which is expected to be completed on or before April 14, 2018. Shares in GLP are up 1 Singapore cent at S$3.30.